It offers a new trailer. 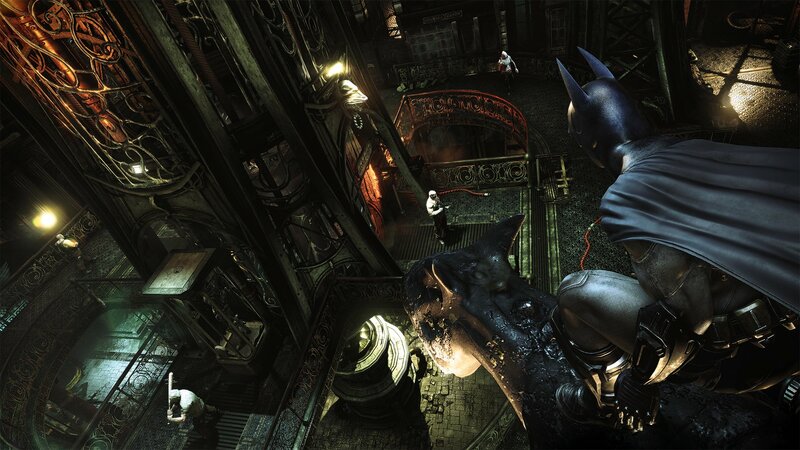 Warner Bros. Interactive Entertainment and DC Entertainment have announced that Batman: Arkham Return to finally come to Xbox One and PlayStation 4 next October 21. The game was delayed at the last moment at the end of June. To celebrate, it has distributed a comparative trailer. The delay, according to different sources, wine favored by the lack of quality of the conversions to Unreal Engine 4, which would have presented strong graphic shortcomings and downs of important frames, which would have forced Virtuous Games -encargados of the conversion-to devote extra work in the last stages of the port for Xbox One and PlayStation 4. 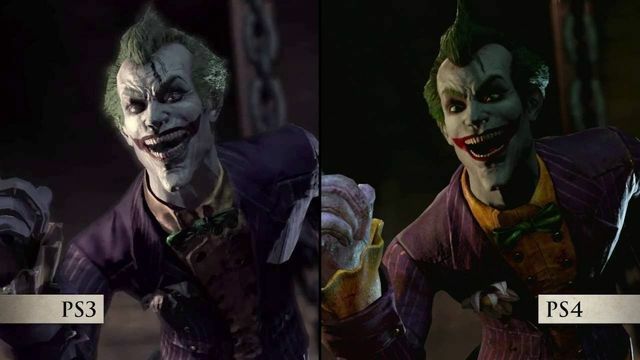 The new title will include Batman: Arkham Asylum and Batman: Arkham City, which have been remastered for current consoles Microsoft and Sony, thanks to the Unreal Engine 4. In this way, the titles will show improved graphics, more detailed environments and improved lighting, although several users criticized her appearance. In addition, they include all the downloadable content.